Universal Windows Direct of Dallas provides the area’s world-class replacement windows, entry doors, roofing, and vinyl siding---all at pricing that the competition can’t touch. We’re one of the top window companies in Dallas and even the nation! We’re nationally recognized as one of the best contractors from Qualified Remodeler’s Top 500 and Remodeling’s 550. With an A+ rating from the BBB and an Angie’s List Super Service Award recipient, it’s no wonder why homeowners throughout the greater Dallas area choose us for excellence in customer service and product! Are you ready to get rid of that failing roof? 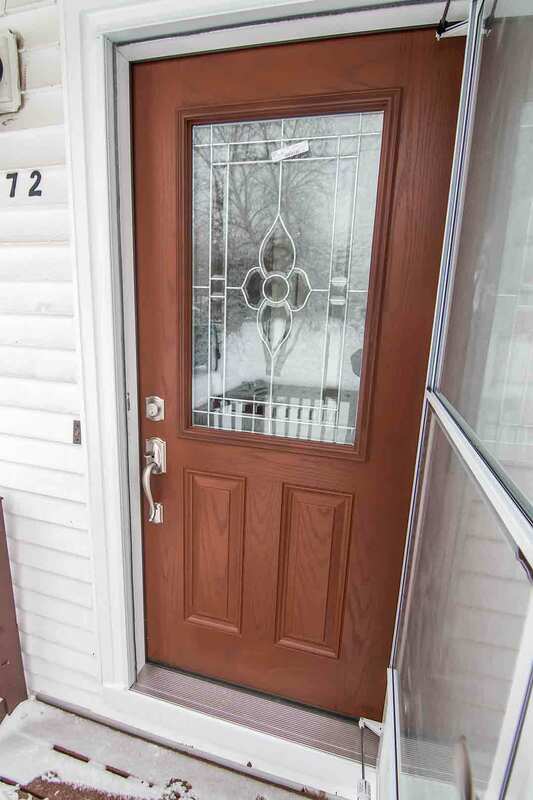 How about replace outdated windows, ugly siding, or add a kick to your curb appeal with a new entry door? You’ll get the entire experience of custom exterior remodeling when working with us. Your new products are always custom made, representing only the best-in-class products and services. 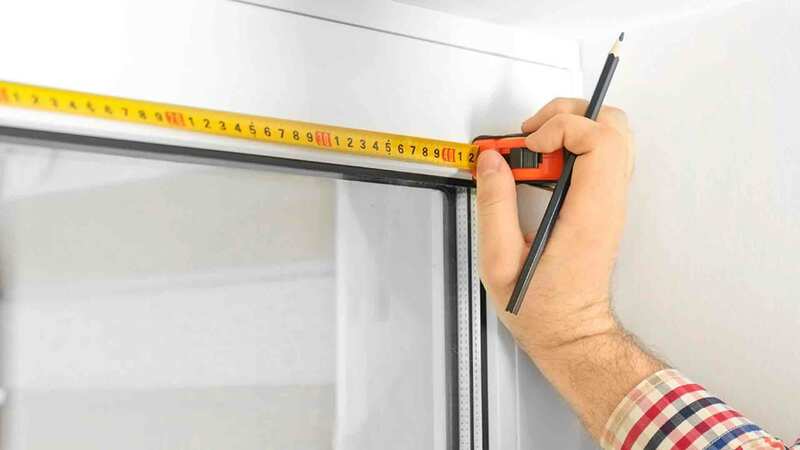 UniShield® is the biggest window in Texas, and we don’t necessarily mean size. 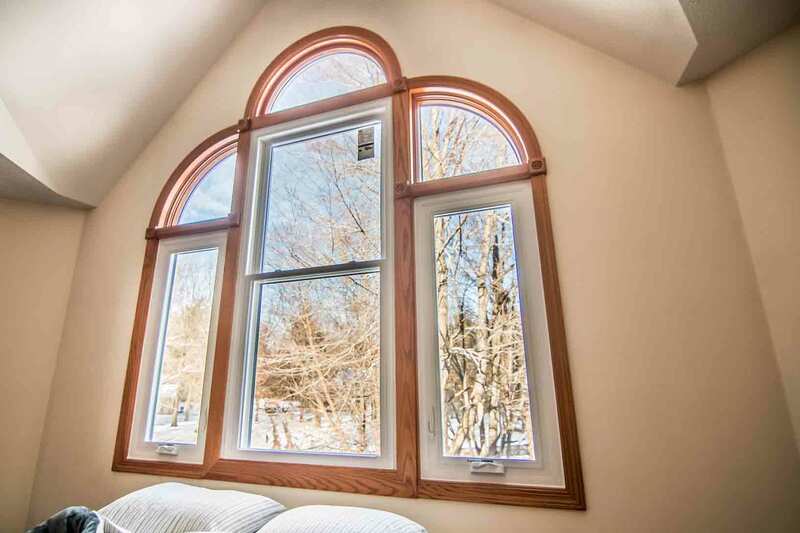 Our replacement windows are widely known for its striking attention to detail, energy savings, and value! 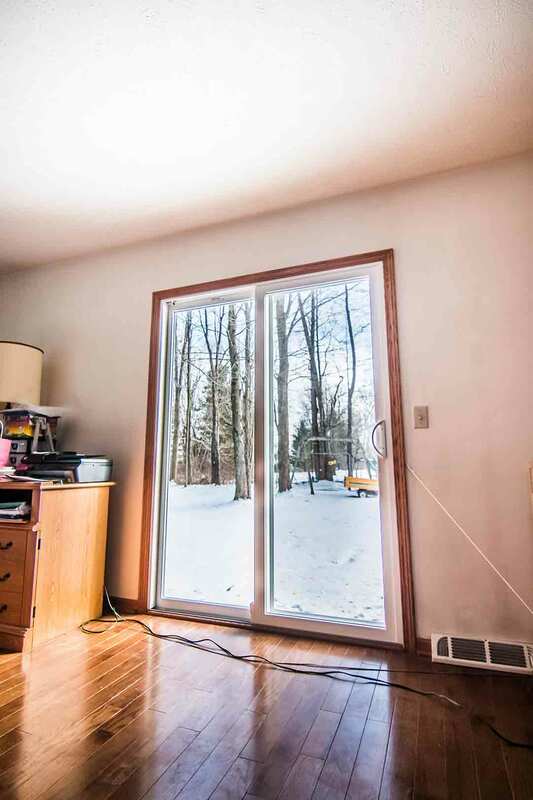 The value comes from the quality of the window and the incredible price point. 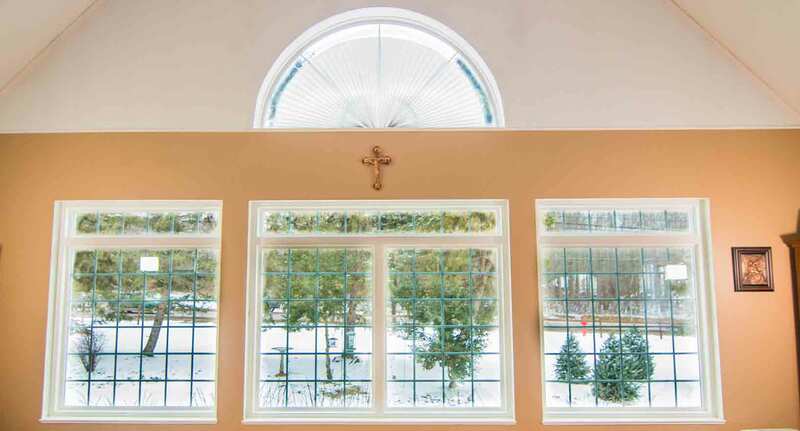 No other window companies in Dallas offer a better custom-made window that’s engineered precisely for your home. 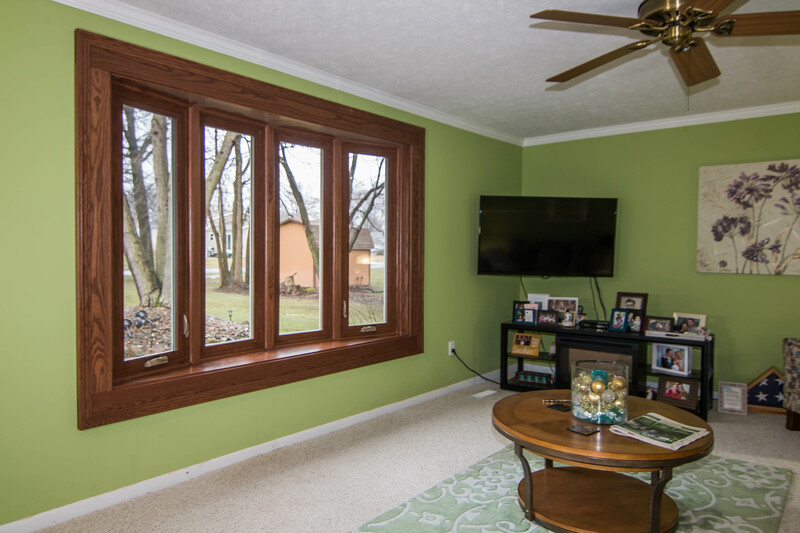 This window is so strong and durable that it even improves the structure of your home. It resists the worst of the Texas weather; yes, even the heat! 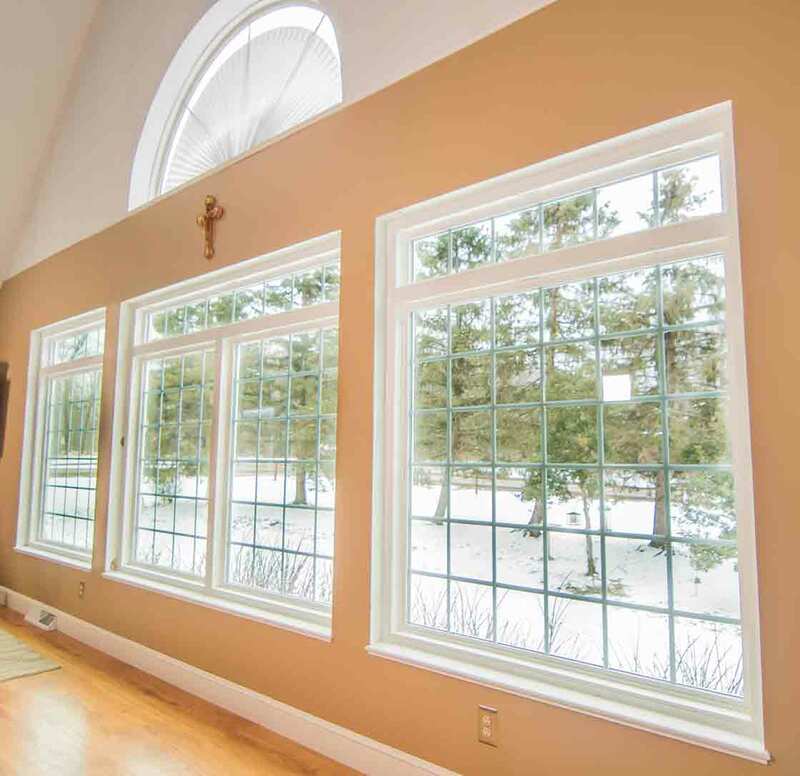 You’ll find your home is more comfortable through every season with UniShield® window installation. What’s the most popular siding in Dallas? 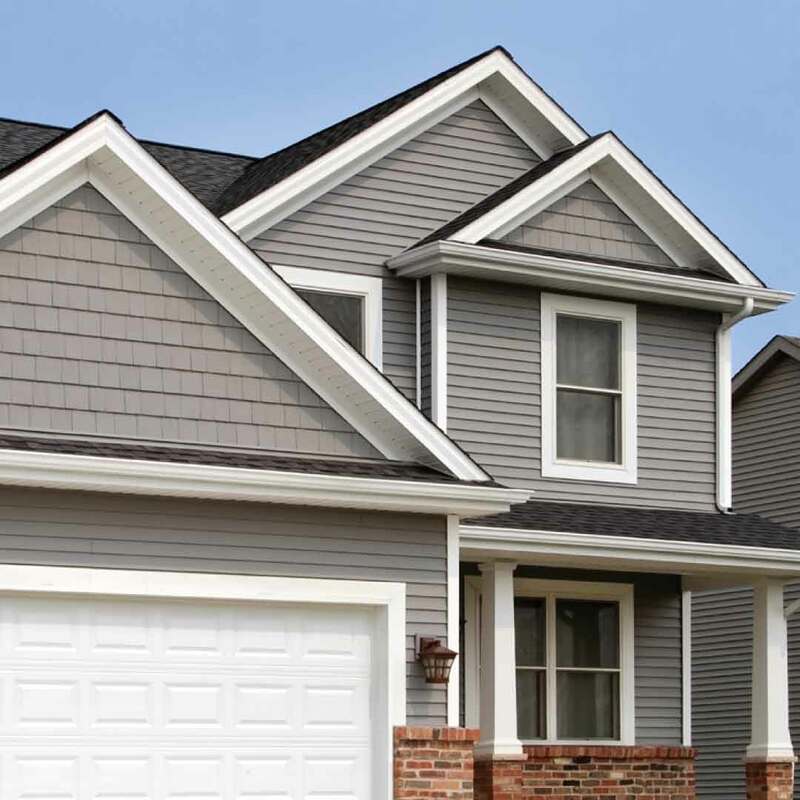 UniShield® vinyl siding! This exterior replacement is the essential investment for boosting curb appeal and even improving home value. 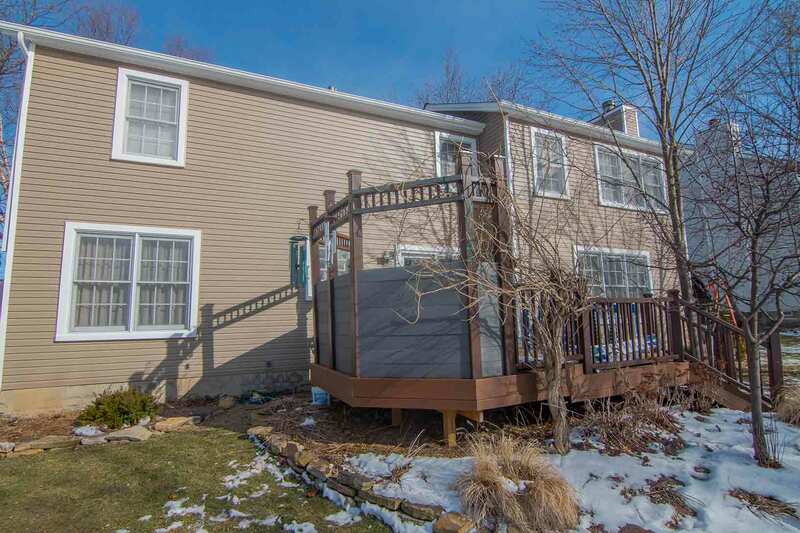 Homeowners love our impressive palette of exterior paint colors that give your home just the right amount of character and charm. Lifelike wood grain patterns only enhance the charm while vinyl scallops and cedar shakes make the exterior even more inviting. Let’s design your dream exterior together. Who wants to mess with the heat or severe storms in Texas? You need a roof that handles it all! 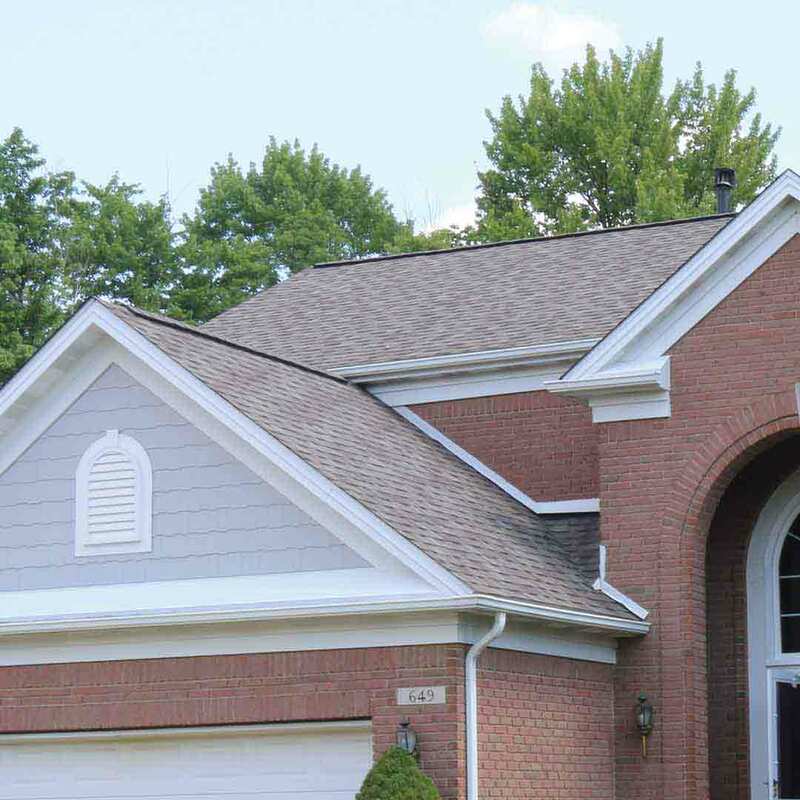 Luckily, our superior roofing system from Owens Corning is more than any homeowner could ever need with roof installation. It’s designed as an incredible system with all the necessary defense mechanisms to keep your home dry. Not only that, but our nailing technology keeps the shingles firmly in place, making windstorms no match for your new roof. Did we mention it’s guaranteed to perform for life? 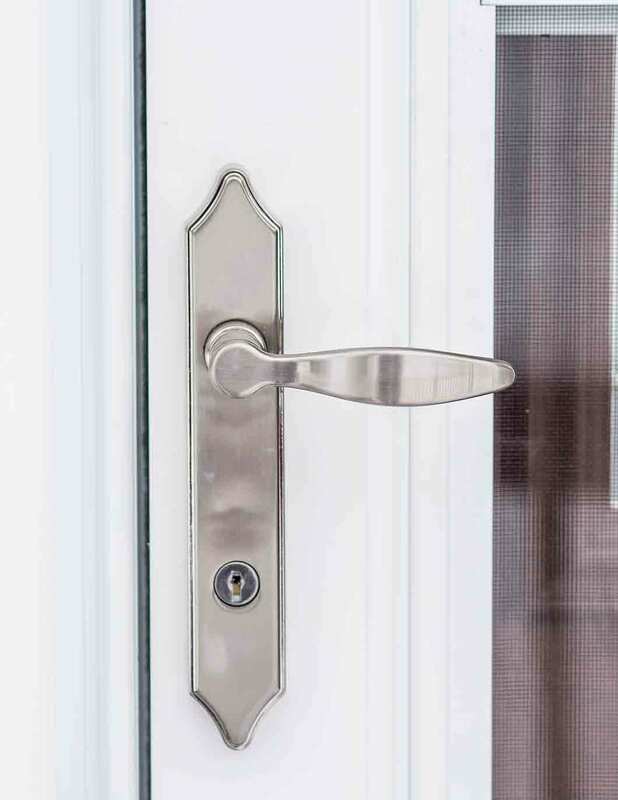 Did you know that a new entry door can improve your property value? How about increase curb appeal and even save energy? 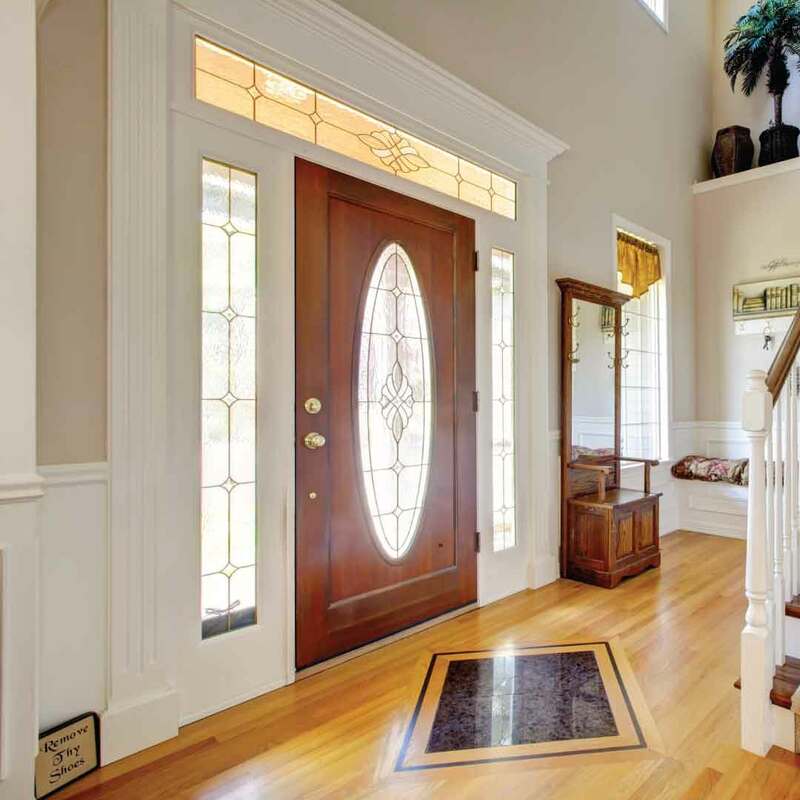 Fiberglass doors bring an easy-to-customize appearance to your curb appeal. We have a nearly endless inventory of exterior paint color and wood stain options that are on-point with any personal taste. Better yet, entry door installation also prevents energy loss---always keeping your home nice and comfortable! 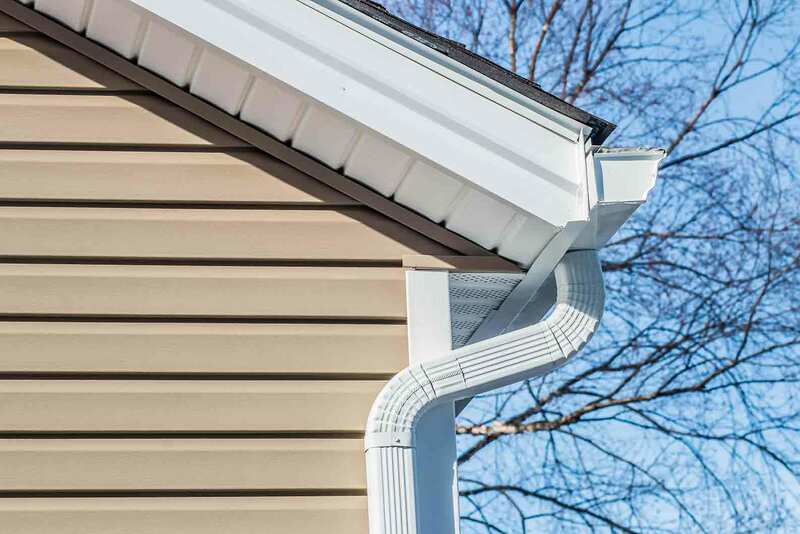 All of our exterior products come with pro installation and a reliable warranty! We proudly present Dallas-area homeowners with the industry’s best True Lifetime warranty! This warranty is designed to give you peace of mind and total confidence with your next upgrade. We also provide expert installation for improved product performance! Our products are services sound great, but you might be wondering about who we are. We’re so glad you asked! Our heart is here in Dallas, Texas and we’re thrilled to serve our neighbors with best-in-class exterior products! From the gorgeous skyline of downtown Dallas to the countless surrounding communities, we love everything the area has to offer. You’ll see us all around our city enjoying all the diversity and action! 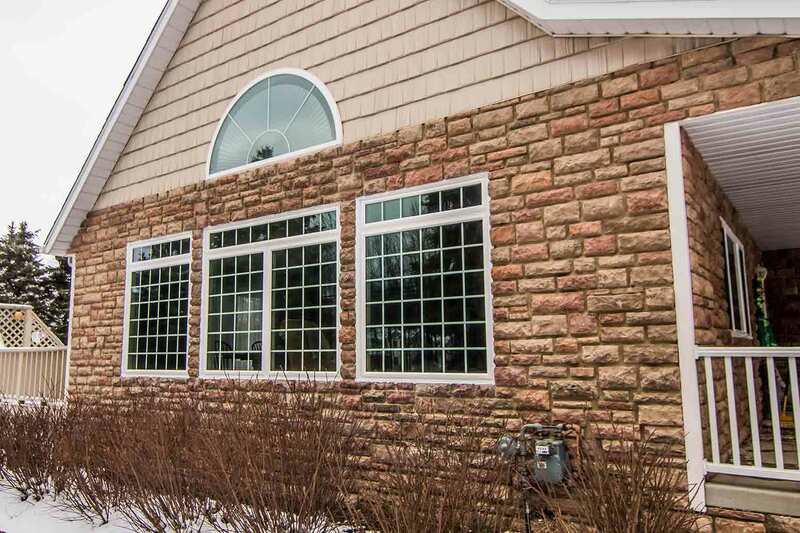 Unlike other window companies, we’re not a one-size-fits-all exterior contractor. We focus on nothing less than 5-star customer service from the first phone call to the final walkthrough. As a tight knit team, we want you to feel like you’re one of us! Who wants to feel like an outsider when you’re making a major investment for your home? You can count on us to be right around the corner whenever you need us, whether it’s to ask some questions or to get a free quote.